We are a team of parking consultants who provide innovative advice on all matters related to parking. Our clients rely on our expertise to solve their parking problems and optimise the value of their assets. At Parking Matters we speak the language of parking fluently. Our clients appreciate this. They rely on our frank and honest approach as well as our unwavering commitment to quality. Our experience, drive and enthusiasm deliver optimal results. Entrepreneurship and problem solving are part of our corporate DNA. We offer a rare combination of expertise covering all aspects of on and off-street parking: strategy, technology and innovation, operational performance optimisation and asset management, development potential and business plans, car park specification, design and refurbishment. We act as agent on behalf of clients who want to buy, sell, lease or otherwise maximise the value of their parking assets. Parking Matters is committed to raising standards in the parking industry. We keep our finger on the pulse through our relationships with leading operators, owners, suppliers and other key stakeholders, as well as through our contribution to national and international parking associations. We are at the forefront of Innovation in the parking sector. In collaboration with our sister company Statiom, we serve the French market, Europe and the Middle East. Nigel is a well-known figure in the European parking industry. In the course of his 30-year career in the French and UK parking sectors, he has acquired extensive knowledge of all aspects of the business. 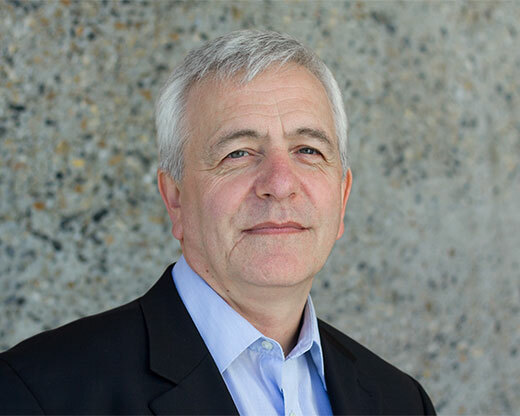 An architecture graduate from Cambridge University, Nigel has held various positions including Managing Director of Vinci Park UK (now Indigo UK) and Development Director for Q-Park UK. 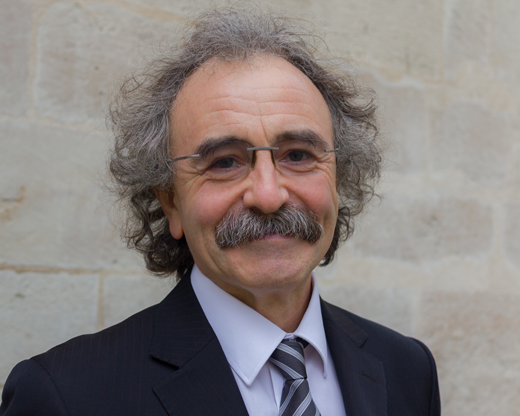 He started Parking Matters in 2008 and its French sister company Statiom in 2013. Nigel is Chair of the Board of Directors of the British Parking Association. He is also a member of the European Parking Association’s Board of Directors, as well as co-chair of the e-payment working group. He has made numerous presentations at conferences and seminars in Europe and the Middle East. He is co-founder of the annual Parking & Property event. Gordon is an expert in the optimisation of parking assets, focusing on both operational and financial performance. 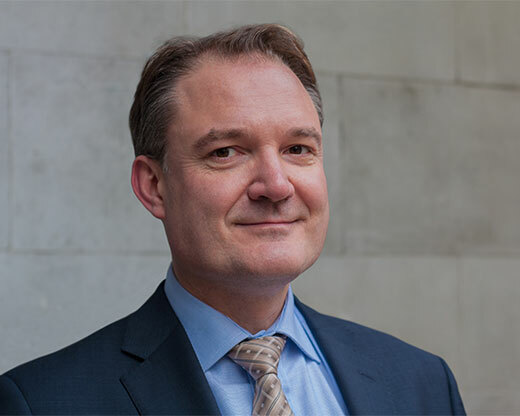 In the course of his 20-year career with UK market leader NCP, Gordon held a number of positions managing the company’s estate and acquisitions in various regions. He oversaw the outsourcing of the company’s property function and became the NCP client interface responsible for the performance of the company’s national property portfolio. Gordon brings extensive business development experience, together with asset and operational management expertise to enable Parking Matters’ clients to optimise the operational and financial performance of their parking assets. We advise property owners, local authorities, developers and operators on how to realise the full potential of their parking assets and operations. With many years personal experience working at senior level for leading car park operators, we work with a wide range of public and private sector clients on all aspects of on and off-street parking. This experience enables us to provide unique insight into this complex sector. 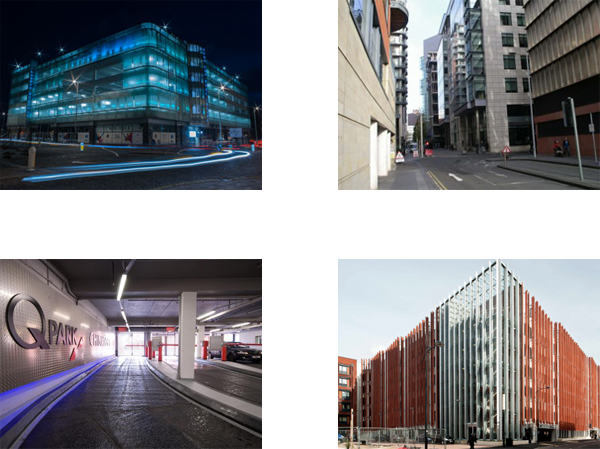 Parking Matters provides agency services, consults on asset management and operations, and offers support on design and technical specifications to a wide range of clients. Our track record speaks for itself, and we are proud that the vast majority of our clients are referred to us by the individuals and companies we work with. We take an active role in shaping the world of parking through our involvement in national and international industry organisations. Through these activities we cultivate our relationships with key players, keep abreast of the latest trends and work to stimulate innovation and excellence in the parking sector. Members of the Parking Matters team often speak at international parking events, including Parkex International, the European Parking Association Congress, Parkopolis, the Nordic Parking Association Congress, the Middle East Parking Symposium, the EPA-POLIS Parking Workshop, Smart Parking UAE, and Parking and Property. Nigel is Chair of the Board of the Directors of the BPA. In the past, he has been President of the BPA and Chair of the Professional Development and Standards Board. The UK Parking Sector Skills Strategy, which has helped to increase professionalism and productivity by creating a qualifications framework and defining standards. The BPA Model Contract, that has influenced the way that all contracts for outsourced parking enforcement are drafted. The Future of Parking and Urban Mobility Group, which examines and reports on the way parking is being redefined by technology and societal changes. Nigel is an elected member of the EPA Board of Directors and Co-Chair of the e-Payment initiative. 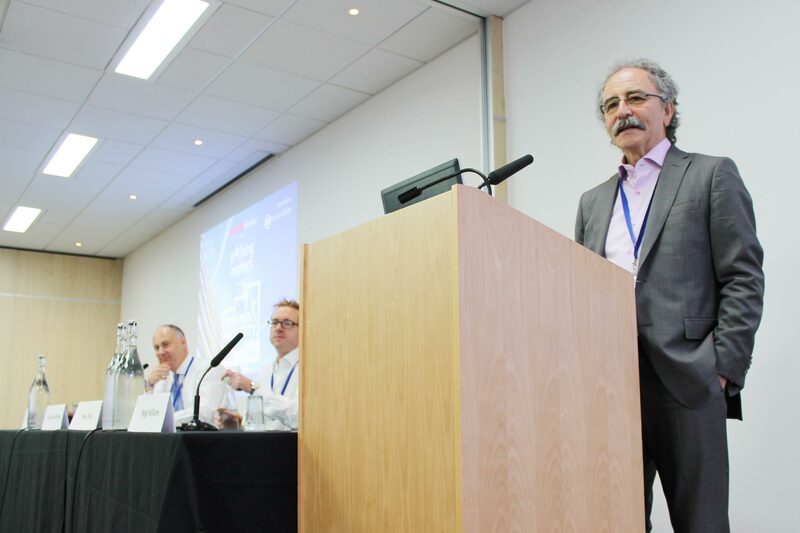 Nigel and Keith played a decisive role in the creation of the International Parking Payment Industry Payment Standards (IPIPS), which will simplify e-Payments within the parking sector. Parking Matters projects have won numerous British Parking Awards, the latest being Talbot Gateway, Blackpool (2014) and The Lanes Car Park, Brighton & Hove (2011). Parking Matters is a leader in parking strategy and innovation. We help shape the services and products of the future through our involvement in smart city seminars, helping operators understand how to get the best from new technologies and working with product managers to ensure they understand their customers’ needs. We also work with industry associations in the UK and across Europe on the bigger challenges facing parking today: understanding and making the best use of changes in the payment industry, addressing the need for collaboration between stakeholders on wider industry issues, creating interface standards for data exchange. Parking Matters was instrumental in the development of the European Parking Association IPIPS standard and the British Parking Association’s Future of Parking & Mobility Focus Group (now Parking 20:20). Parking Matters is co-founder and co-organiser of the annual Parking & Property event. Since 2010, Parking & Property has been the place where the property and parking worlds meet, network and share knowledge. 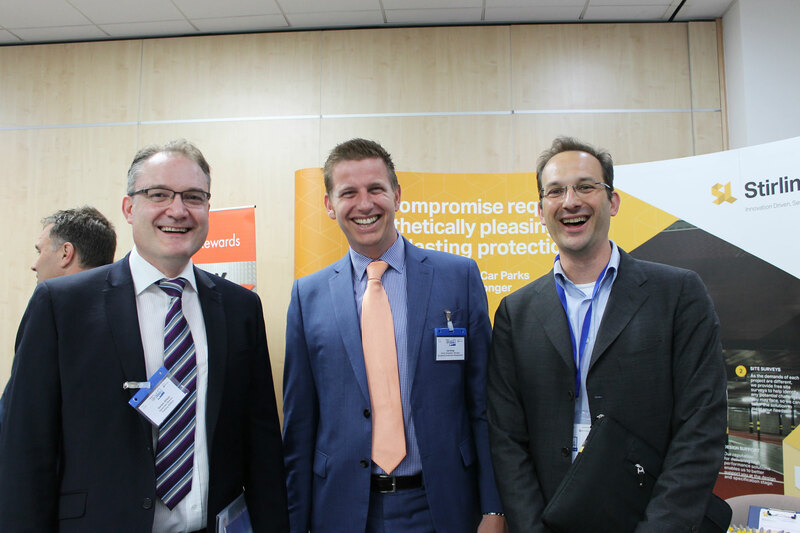 Contact us for more information on attending, sponsoring or exhibiting at the next Parking & Property. We are passionate about parking and are convinced that parking really does matter.